SAMES KREMLIN | SAMES KREMLIN, the unique creator of the original AIRMIX® spray technology! 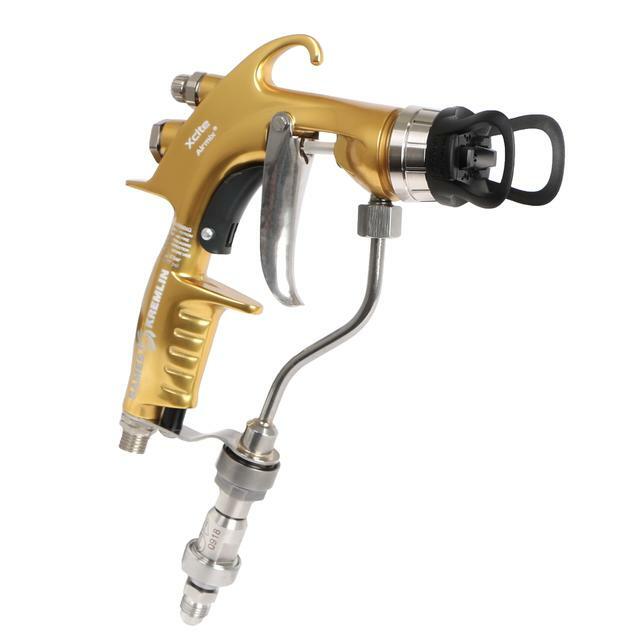 SAMES KREMLIN, the unique creator of the original AIRMIX® spray technology! 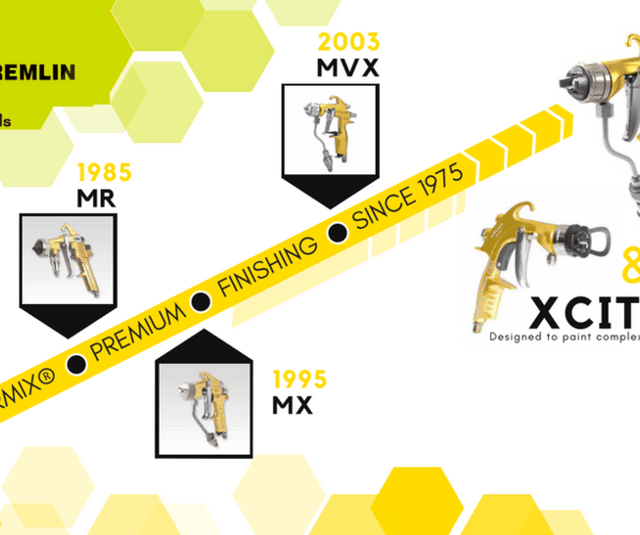 Continuously improved over the last 40 years, AIRMIX® is widely used in highly demanding markets such as wood, railway, aerospace, renewable energies, rolling equipment or machine tools, to name a few….